I don't know if you have noticed, but it is already 2016. This means that all those games that slipped from the lucrative 2015 holiday season are coming soon. Tom Clancy's The Division is one such game and with a March 8th release date it is about time we saw a new trailer. When you joined the Division, what were you expecting? I’m sure they told you about the sacrifices you’d have to make. But none of us could have ever predicted this. 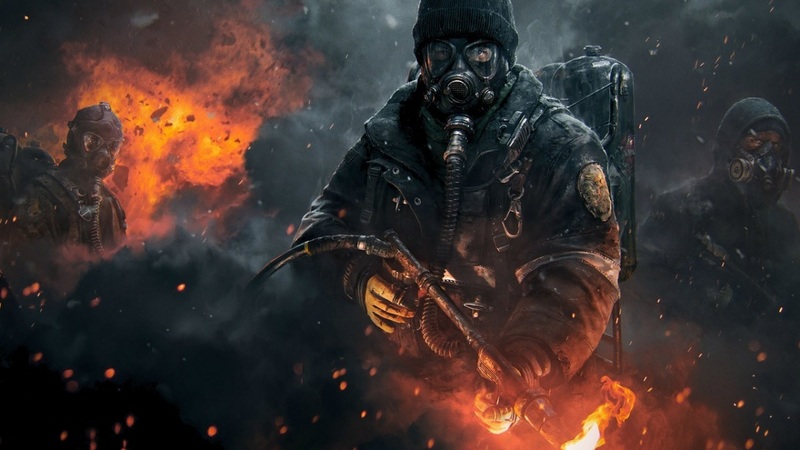 The Division will have a 4 player online co-op mode and is out in March on PC, One and PS4. Page created in 0.3306 seconds.